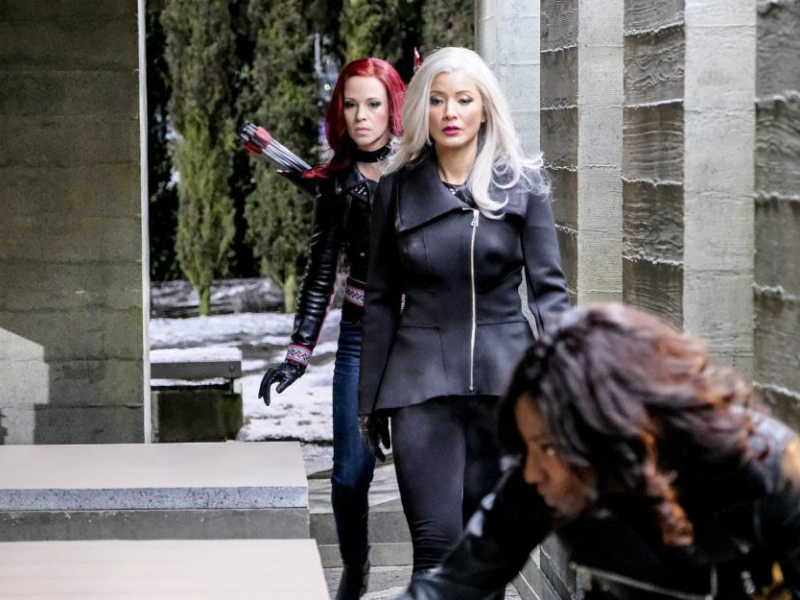 The villainous sirens China White, Cupid, and Liza Warner break out of prison and return to Star City, searching for a stash of cash — and a little payback. 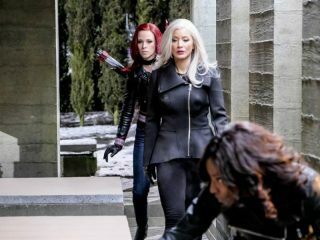 Thea and Felicity discover the extent of intel that Susan Williams has on Oliver, and in the past Oliver defends Anatoly from an assassin. Mary Lambert directed the episode written by Barbara Bloom & Jenny Lynn (#514).